Do you have an old Bike? We are looking for old bikes to refurbish and get back in to use! Jamie, our Bike Officer, and the Community Bike Interns will be repairing bikes to get them back on the road. If you have an old bike you would like to donate, please get in touch with Kate on 01397 700090 or info@lochaberenviro.org.uk. 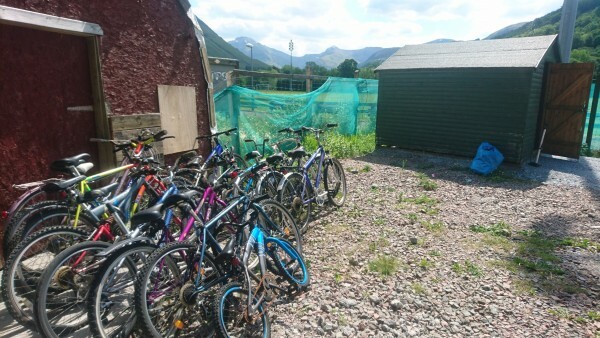 Bikes can either be dropped off at Voluntary Action Lochaber, An Drochaid, Claggan Road, Fort William, PH33 6PH or picked up by arrangement.